 The mission of Olympia Master Builders is to provide affordable housing to all segments of society. Browse our ever growing list of benefits and I am sure you will agree; you can’t afford not to get involved. Here are just some of the benefits offered to members. Membership gives you the opportunity to participate in and network at the many events taking place monthly and yearly. OMB covers 5 counties: Thurston, Mason, Lewis, Grays Harbor and Pacific. When you join you automatically become a member of your local chapter at no additional cost. OMB’s chapters meet monthly. You are strongly encouraged to attend meetings whenever you can, for both networking and educational benefits.  The Building Industry Insurance Program (BiiP),is an exclusive member benefit which allows members the opportunity to purchase insurance products through BIAW member insurance agents at competitive prices.  Class offering include: Practical workshops designed to raise the level of business performance; Courses providing information on the latest trends and technology in home building; and, Instruction by the industry’s leading experts on regulatory changes and compliance. Government Affairs Program exists to defend affordable housing for the citizens of Thurston, Lewis, Mason, Grays Harbor and Pacific Counties. OMB’s Government Affairs Director works on members’ behalf to pass pro-housing legislation and defeat bills harmful to the housing industry. Purchasing power, excellent benefits and rate stability are the cornerstones of the success of the BIAW Health Insurance Program. BIAW’s Legal Program is the most proactive and successful of any trade association in the state. BIAW’s in-house and contract attorneys, along with Legal Committee members, directly represent members in crucial precedent-setting cases of statewide significance. Largest retrospective ratings program in the state. It provides companies with several important advantages: A refund to member companies if the group’s premiums exceed their losses; expert, in-house claims staff who act as your advocates. Lowe’s – Save 2% on Lowe’s Accounts Receivable (LAR) and free delivery on purchases over $500. Save an additional 5% every day at the store. General Motors – $500 exclusive private offer on most Buick, Chevrolet and GMC vehicles. $1000 private offer on select vehicles. AT&T, Verizon, Sprint & T-Mobile – Savings up to 35% including a free analysis of new and existing plans. 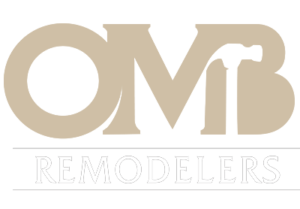 2-10 Home Buyers Warranty – Exclusive access to discounts on select products, including the Builder Backed Service Program and the systems and appliances warranty. AXA Equitable – Offers full-service, low-cost retirement plans that can help reduce taxes while saving for life in retirement. UPS Savings Program & YRC Freight – discount up to 36% on a broad portfolio of shipping services. Savings of at least 70% on less-than-truckload shipments 150 lbs. or more. TransFirst – Payment solutions with average savings of 16% per year. Web/mobile tools, credit card and eCheck processing. Dell – Up to 30% off on all Dell computers. GEICO – Exclusive discounts for members on auto and home owners insurance. Omaha Steaks – Save 10%, in addition to any online specials. Endless Vacation Rentals – 25% discount on over 200,000 vacation rentals worldwide. 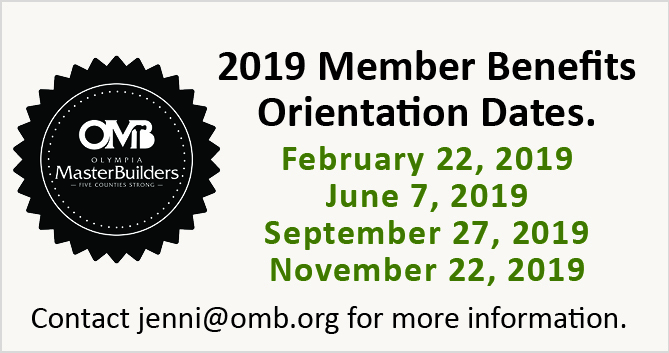 For more information on OMB Membership please contact jenni@omb.org.